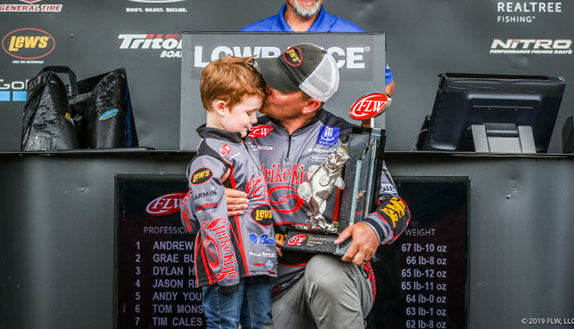 Optima Batteries and reigning Bassmaster Classic champion Edwin Evers are teaming up again to give deserving Purple Heart veterans once-in-a-lifetime fishing experiences in the Healing Heroes in Action Tour. 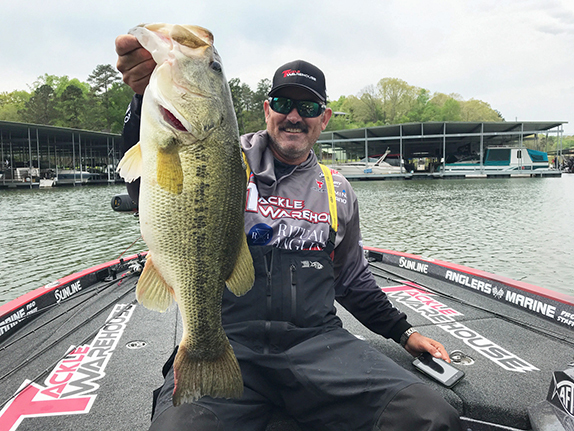 Beginning June 1, Optima and Evers invite fans on Facebook to bid for a chance to fish against Evers and his veteran partner at one of four events. Now in its second year, the Healing Heroes in Action Tour supports the Wounded Warriors in Action Foundation, a national 501(c)3 non-profit dedicated to serving the nation�s combat-wounded Purple Heart veterans through outdoor sporting activities. The tour raises funds via a Facebook auction on Evers� page, giving fans a chance to face off against the champion and his veteran partner, as well as a valuable prize pack. 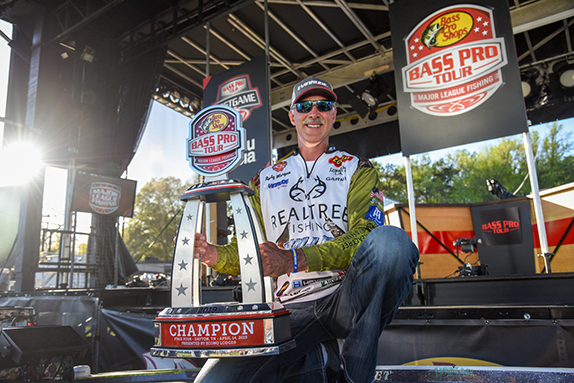 The 2015 tour raised more than $12,000 for the Foundation through five local events, but new partnerships with Bassmaster LIVE and presenting sponsor General Tire bring the tour to a national audience via livestream and extended coverage on Bassmaster.com. Events will take place June 13 in Durant, Okla., June 27 in Union Springs, N.Y., July 26 in Little Rock, Ark. and Aug. 15 in Charles County, Md. To place a bid to fish against Evers at the first event on June 13, visit www.Facebook.com/EdwinEversFishing.